Port McNeill is the hub for kayaking tours off Vancouver Island. Johnstone Strait is well known to be THE kayaking location for kayaking with Killer Whales / Orcas. But there is much more to see on kayak tours off Vancouver Island, on most trips you will see Bald Eagles, Black Bears, Humpback Whales, Seals, Sealions and Killer Whales. 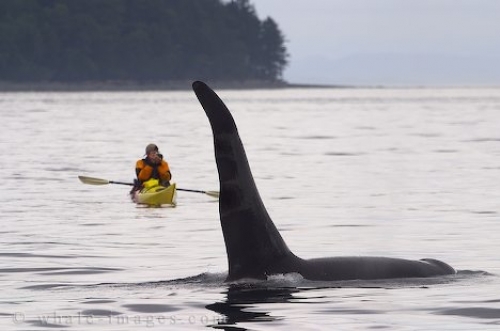 Many Tour Operators offering Kayaking Tours off Vancouver Island.